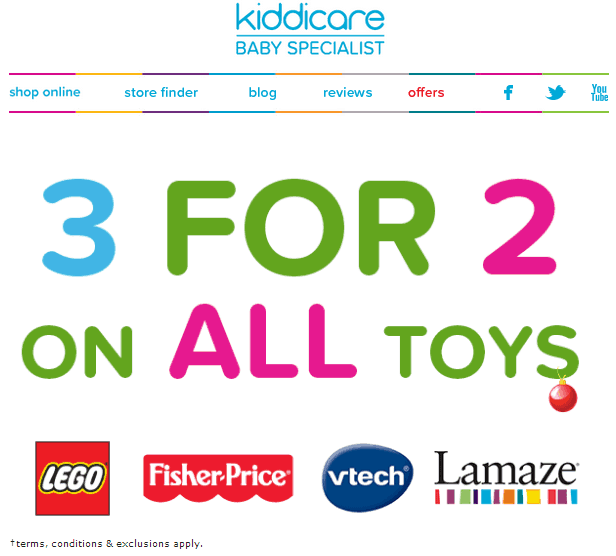 3 for 2 on all toys at Kiddicare – Time to start that Christmas shopping! Have you started your Christmas shopping yet? I have to confess and tell you that I am almost done, although offers like the 3 for 2 on all toys at Kiddicare has got me searching through their seamlessly endless selection of toys to see what I can pick up add to Roo and Tigger’s Christmas box (on behalf of Santa of course!). Tigger is especially easy to buy for, it just has to be Thomas & Friends. He loves the Thomas & Friends Take n Play range and has his eye on the King of the Railway set following our trip to see the film earlier this year. Roo on the other hand is a a little more difficult, she is currently at the age where she can do something for five minutes and then get bored. She does however always go back to her LEGO® Friends sets so maybe adding a new one under the Christmas tree will make her happy. One thing that build up her anticipation to the big day is opening up the doors on her LEGO® Friends Advent Calendar. Seeing what new LEGO Friends, accessory or vehicle appears each day will have her guessing what is behind the next door (I wish they did adult versions of advent calendars). †3 for 2 Offer applies on all Kiddicare toys and all branded toys bought at Kiddicare stores,kiddicare.com and kiddicare.ie from 19th November to midnight 25th November 2013. In-store and online the cost of the cheapest item (or items if your basket contains multiples of 3 qualifying toy items) will be deducted from your total spend. The 3 for 2 offer cannot be used in conjunction with any other toy offer or promotion, discount codes or staff discount. While stocks last. Kiddicare reserves the right to amend or withdraw this promotion at any time. Postage & packing fees are not subject to the 3 for 2 discount. 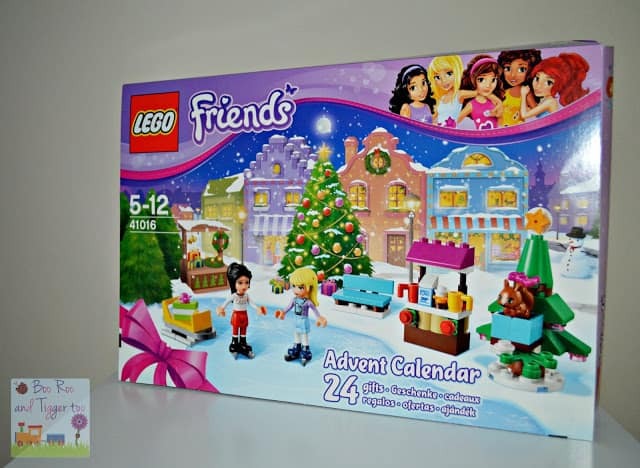 Disclosure Policy: We have received a LEGO Friends Advent Calendar FOC for the purpose of review and sharing the fabulous 3 for 2 toy offer!